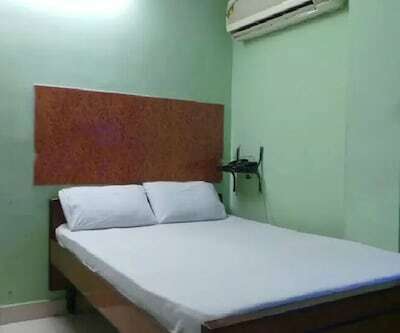 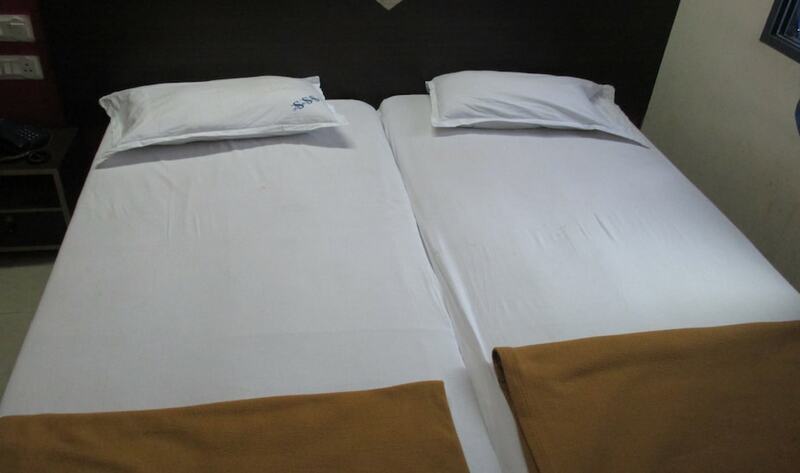 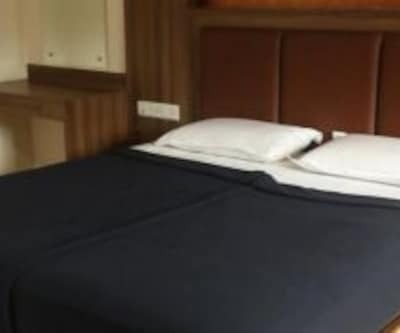 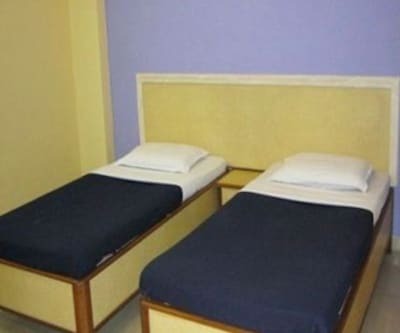 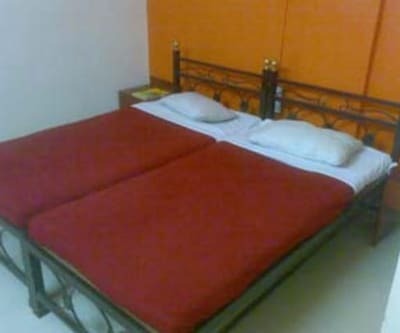 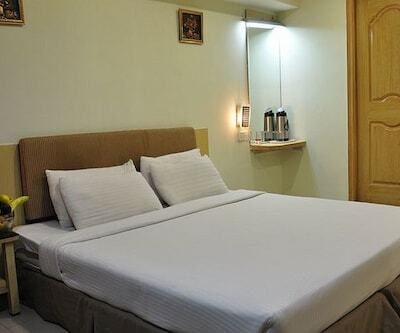 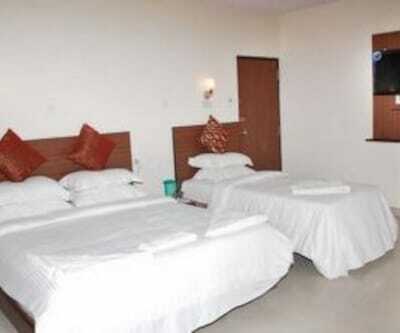 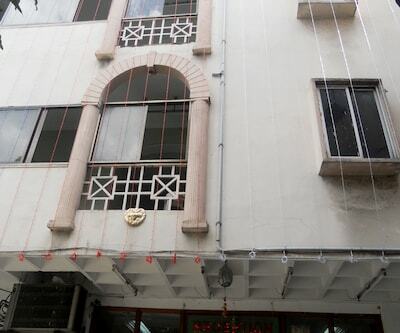 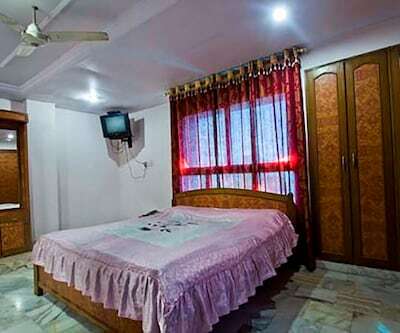 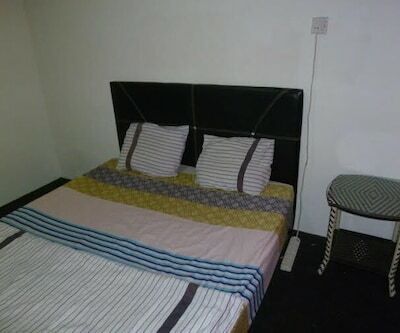 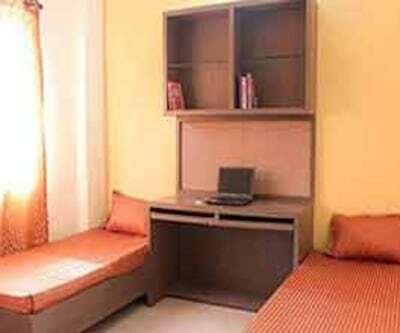 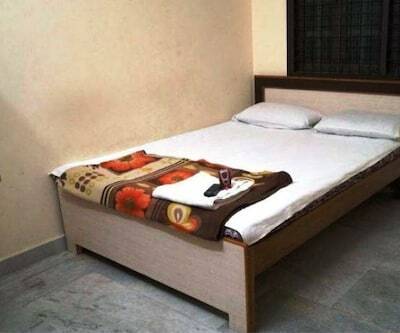 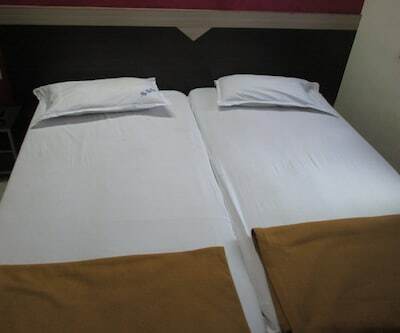 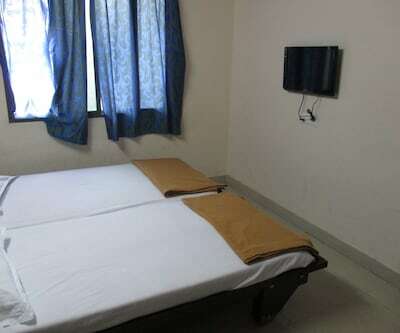 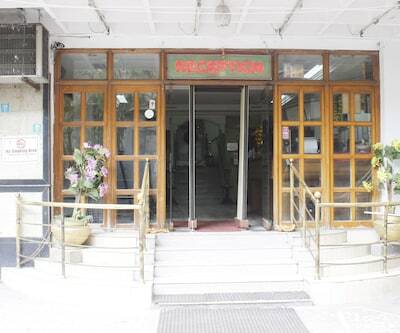 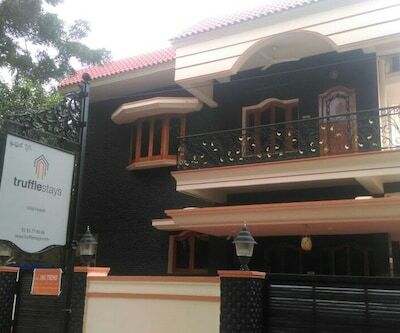 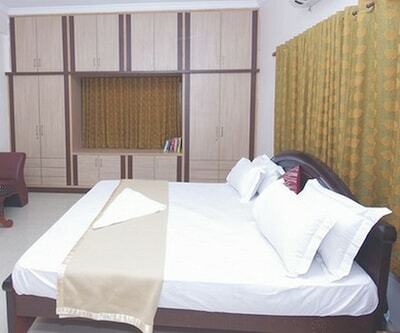 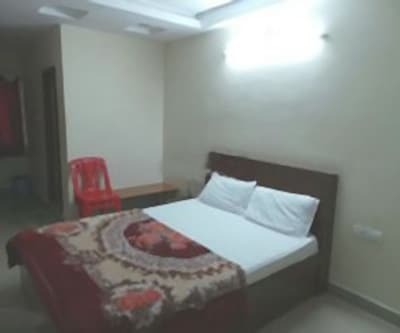 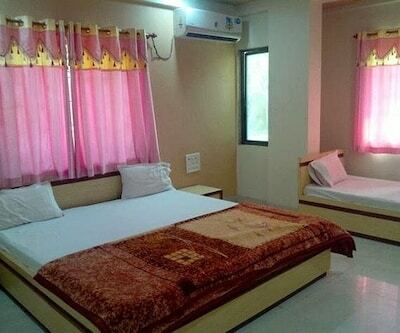 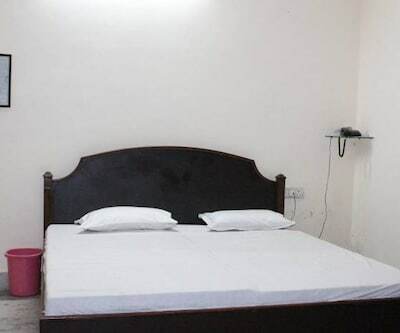 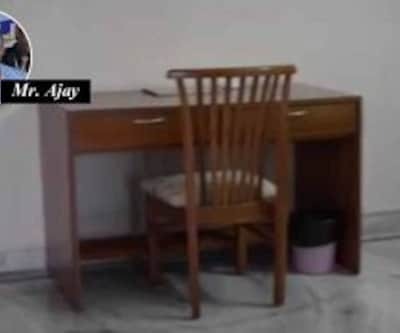 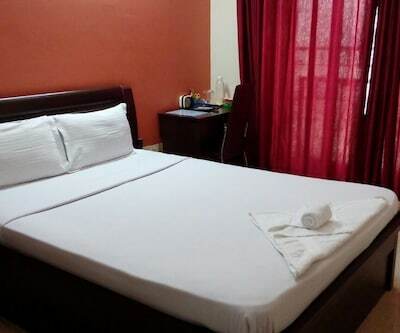 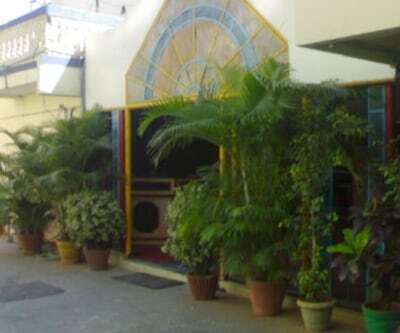 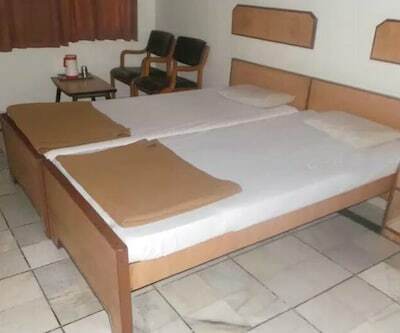 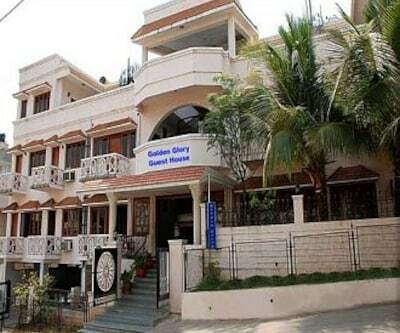 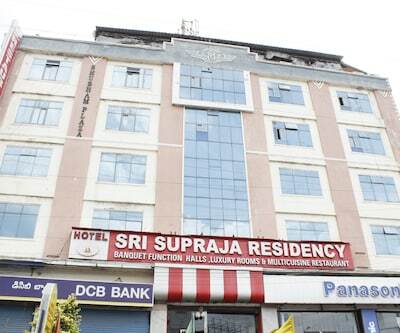 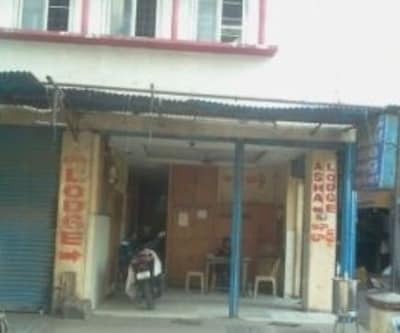 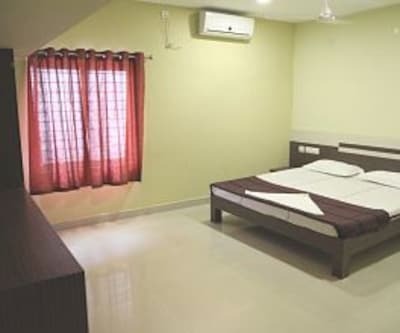 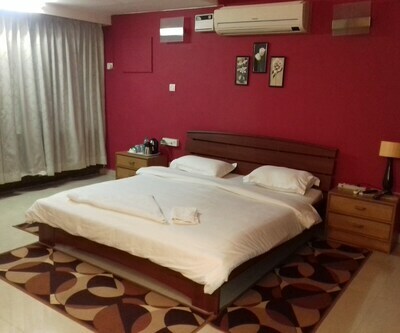 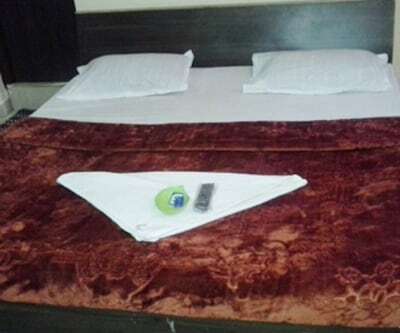 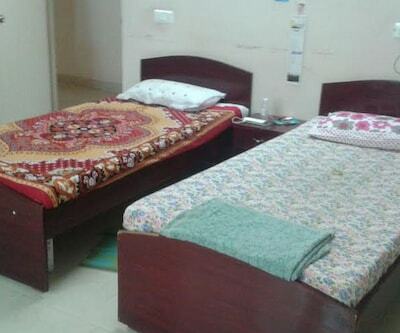 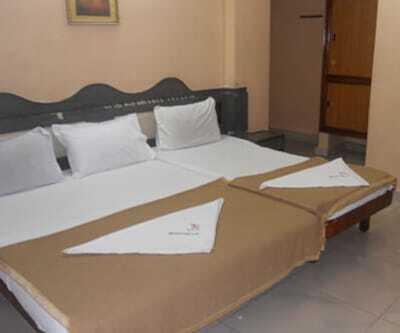 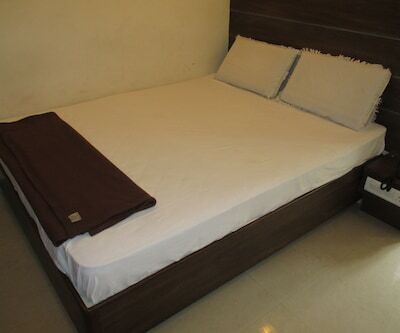 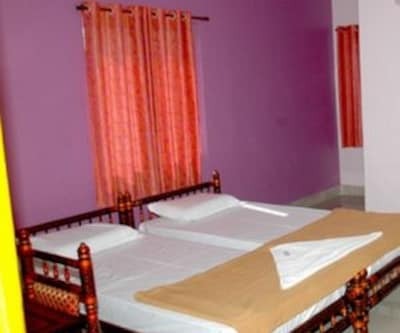 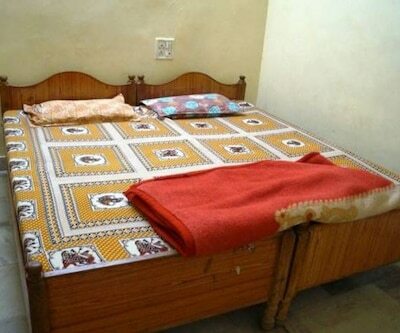 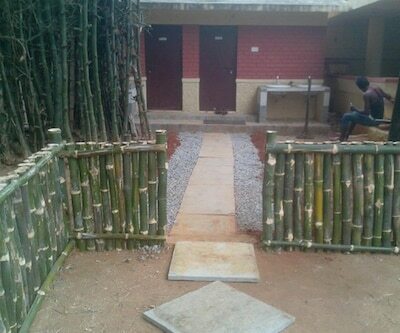 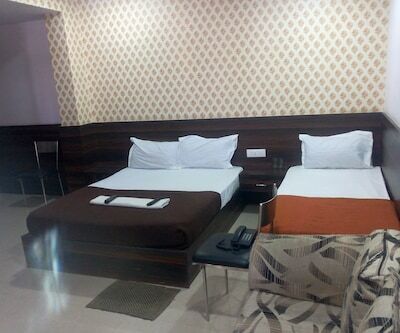 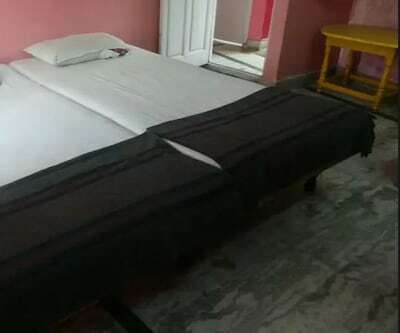 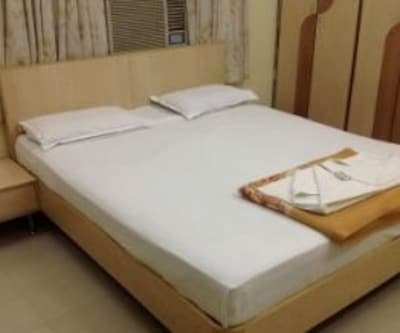 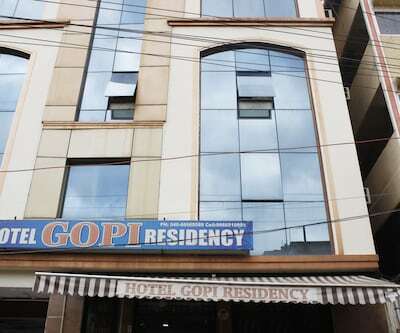 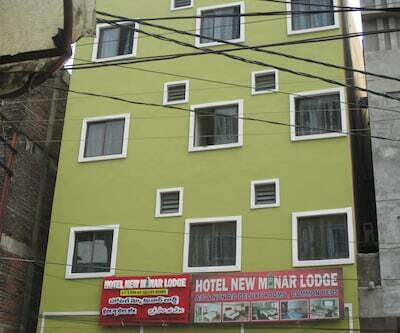 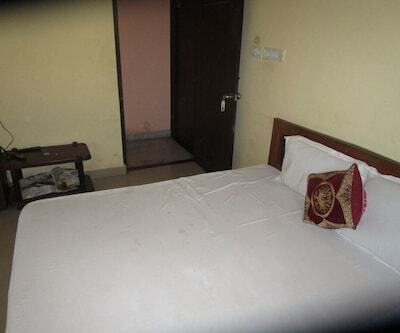 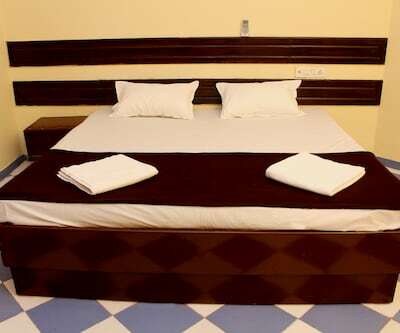 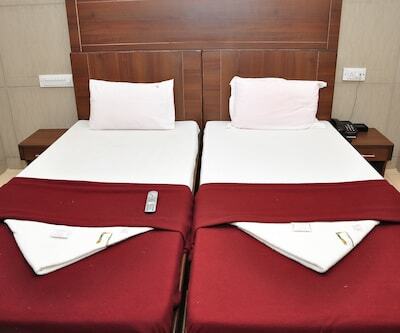 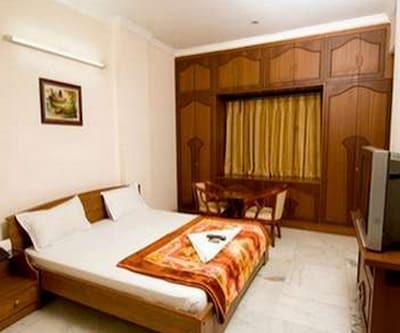 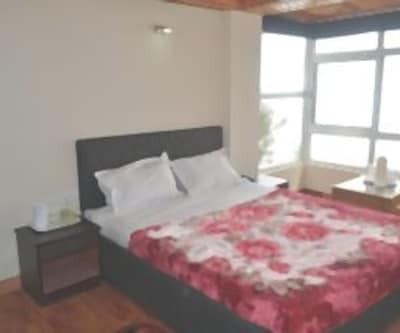 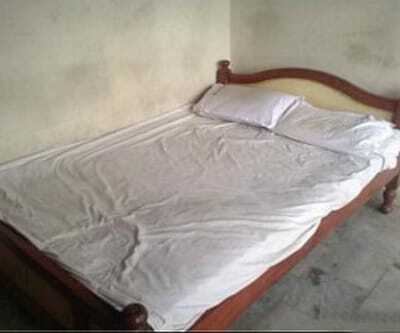 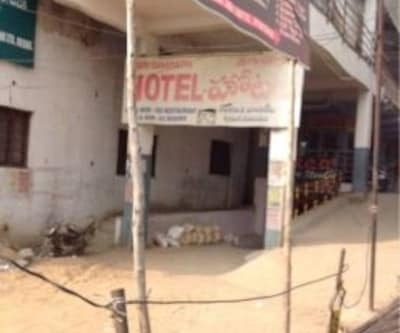 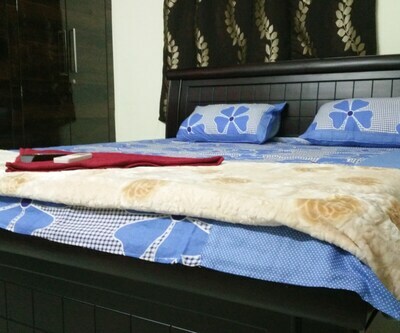 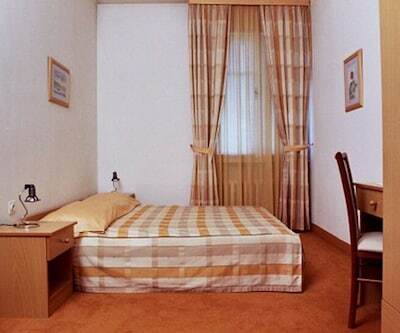 Sri Gopi Mini Guest House is located close to the Erragadda Bus Stop (0.1 km). 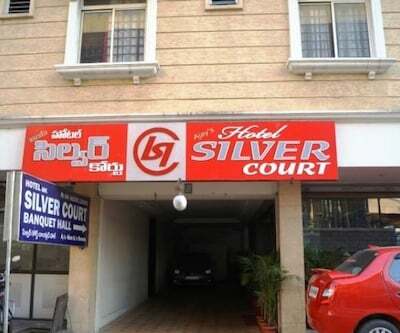 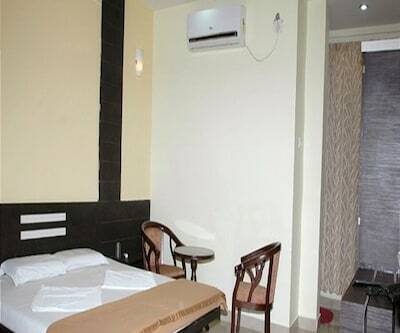 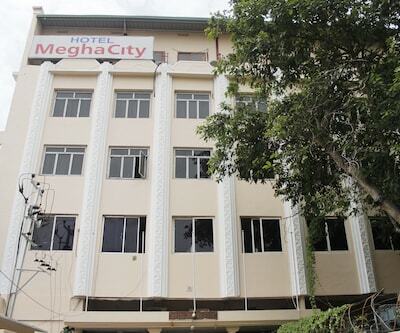 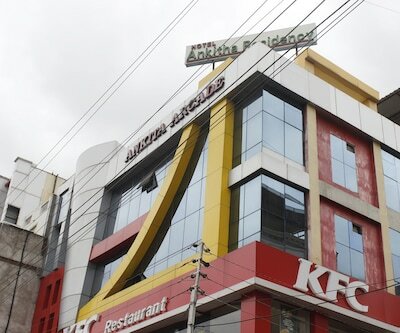 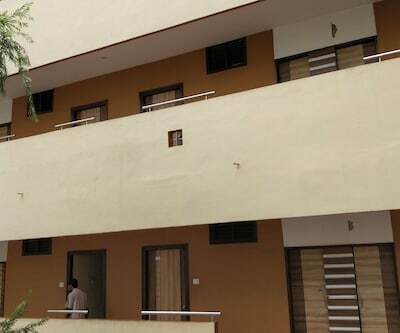 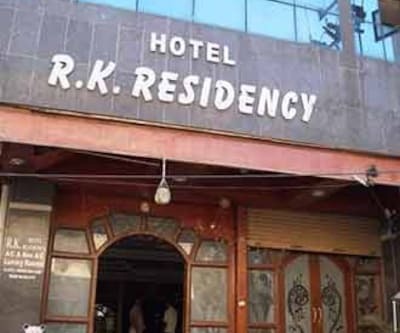 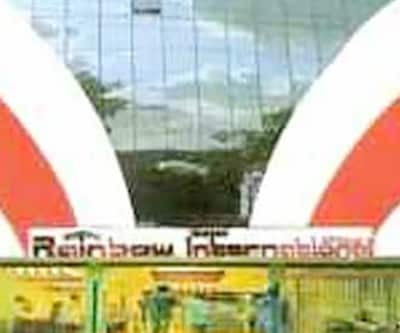 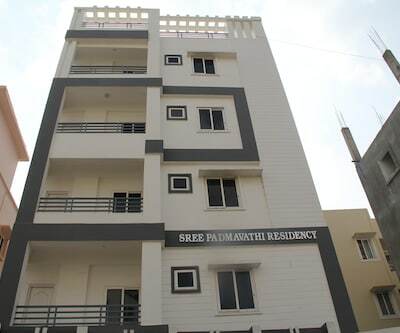 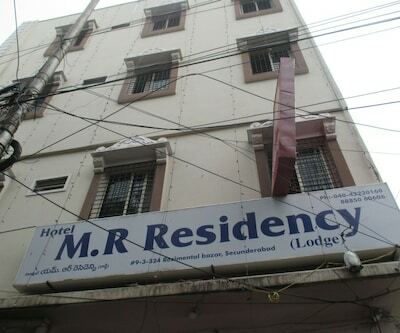 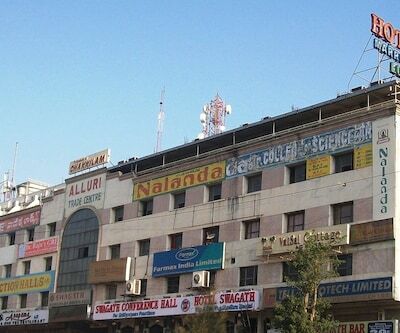 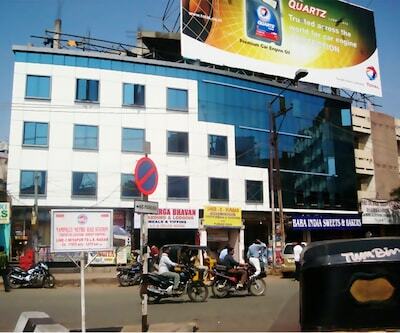 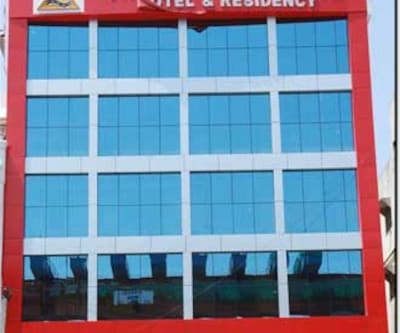 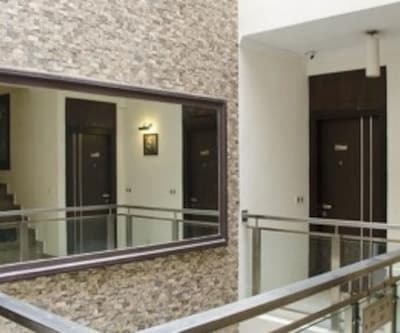 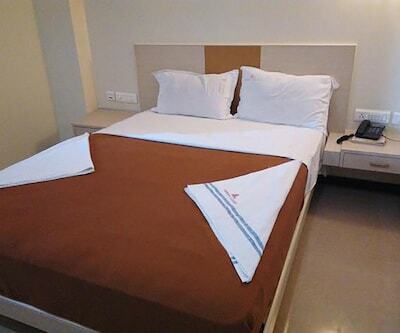 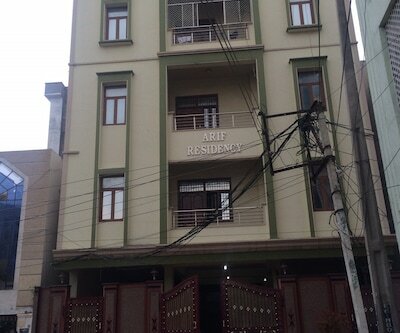 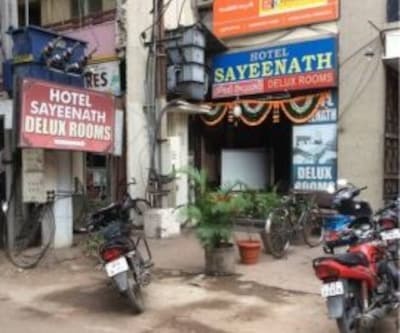 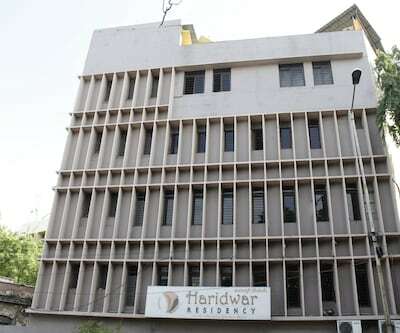 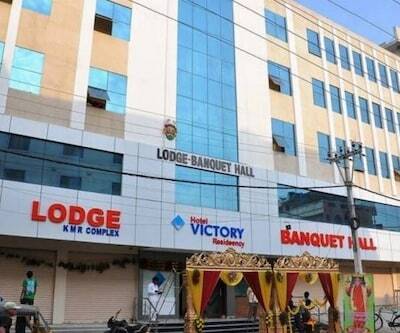 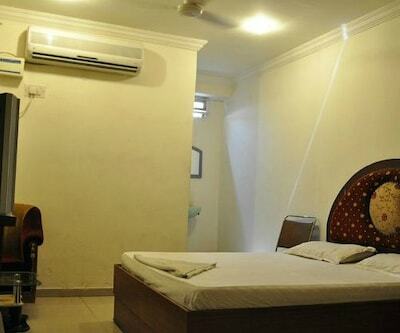 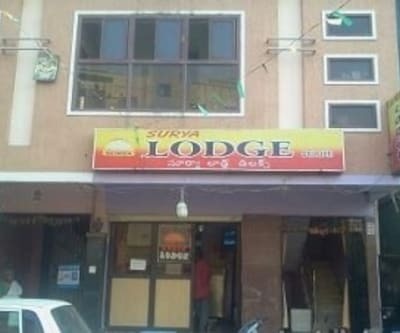 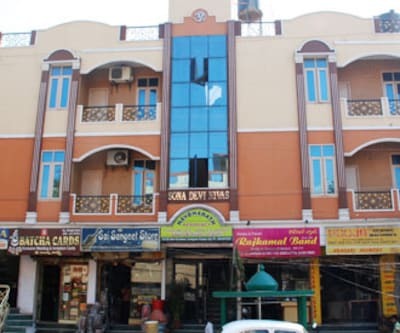 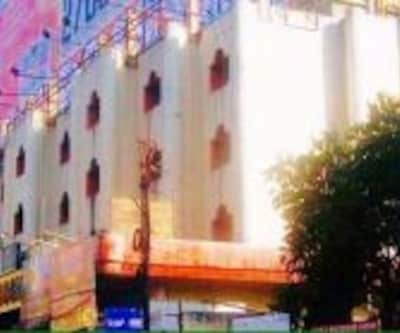 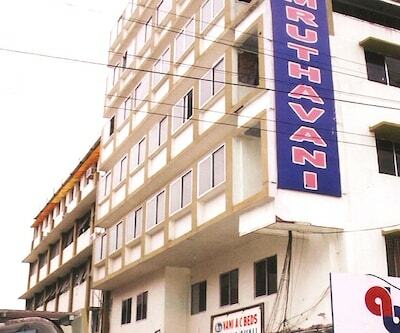 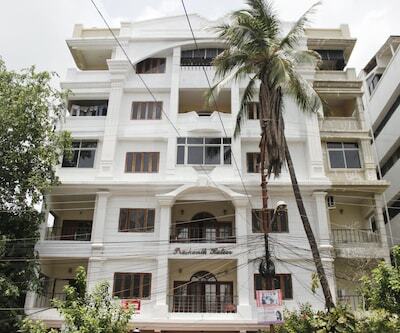 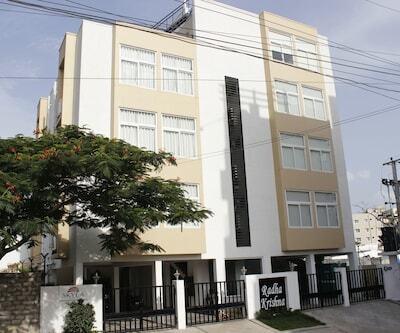 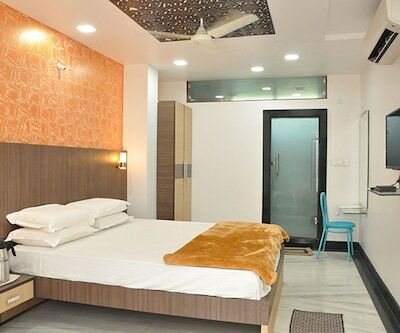 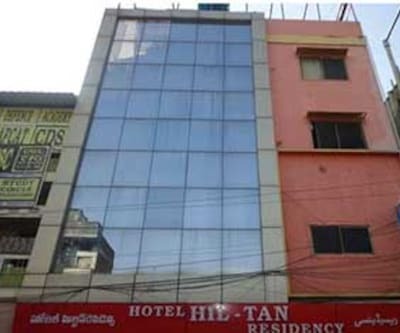 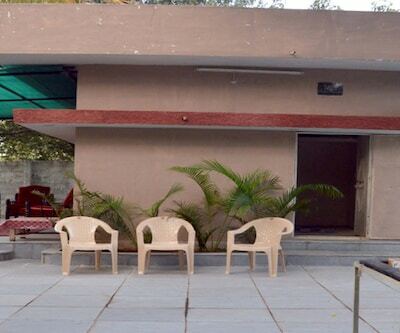 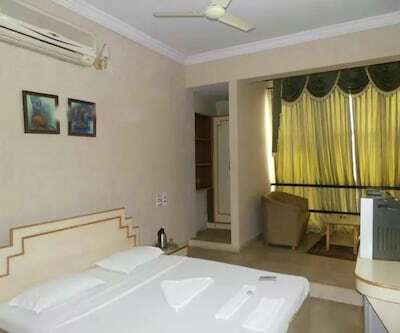 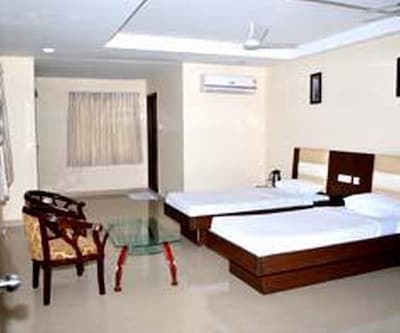 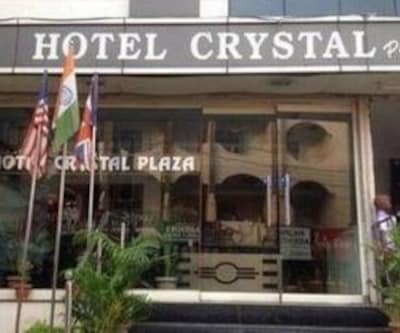 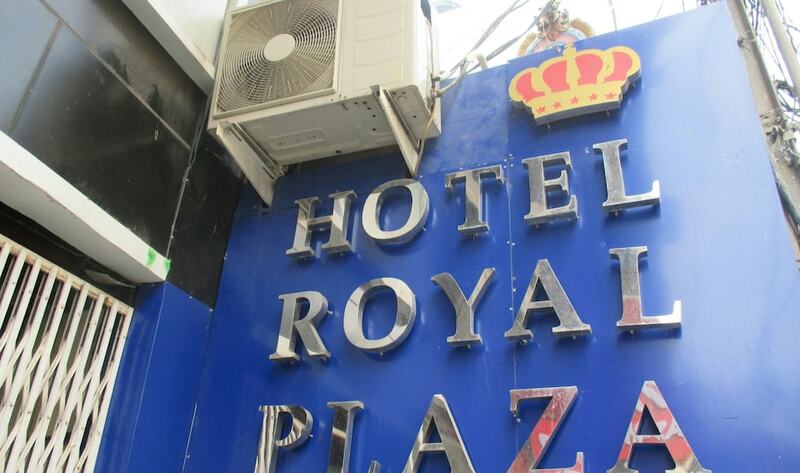 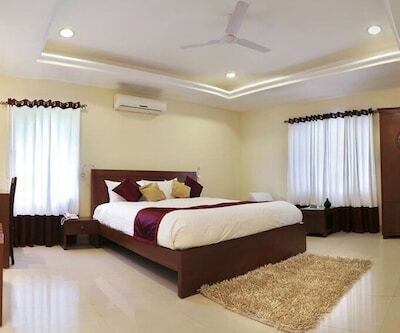 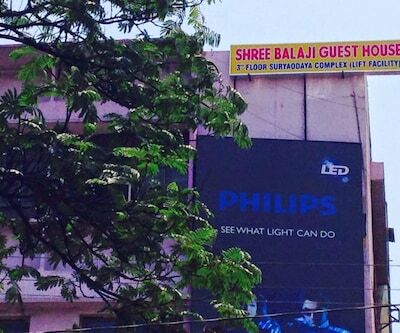 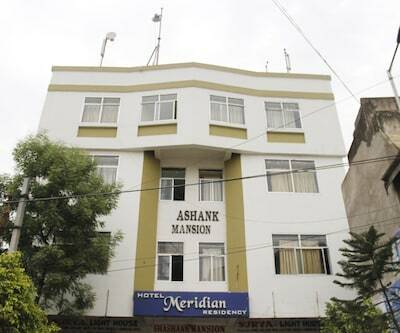 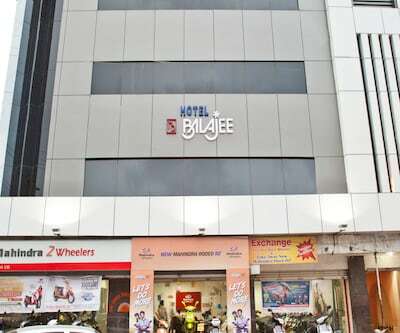 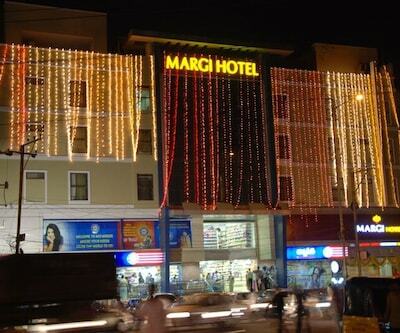 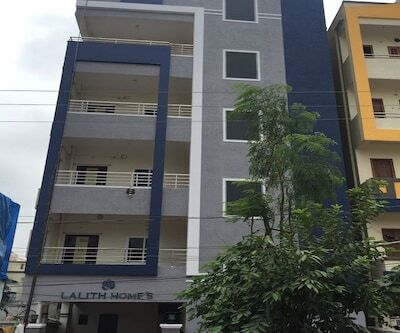 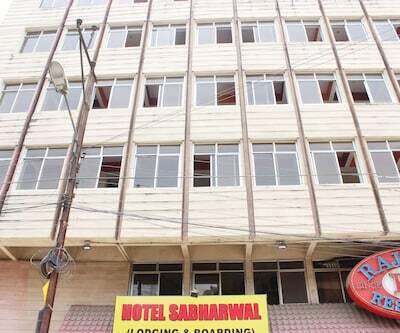 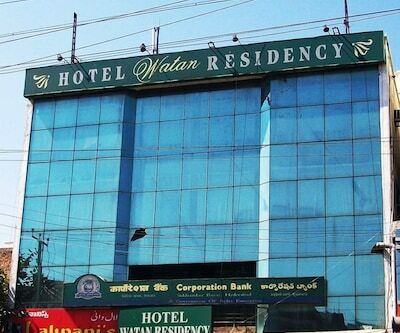 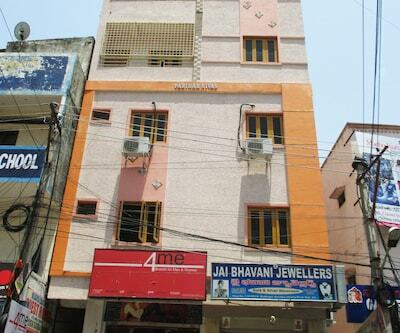 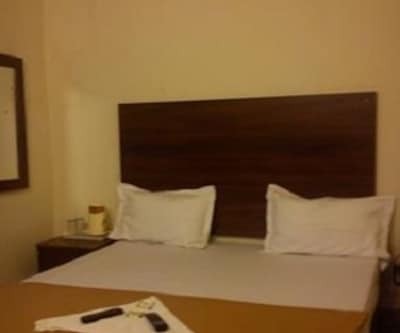 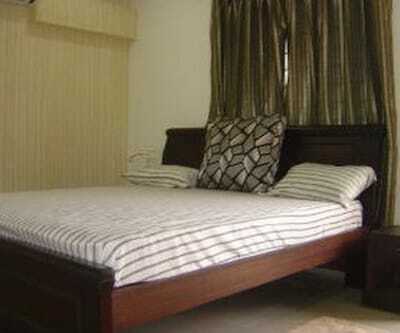 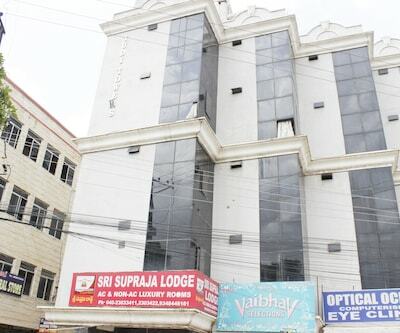 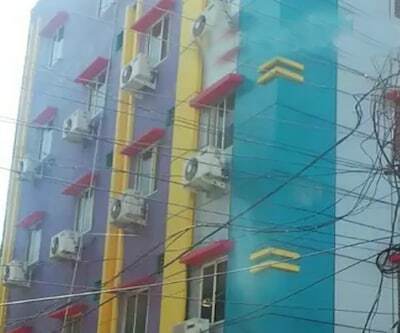 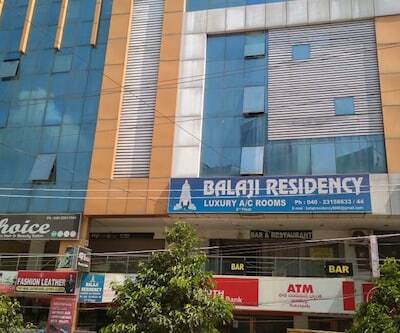 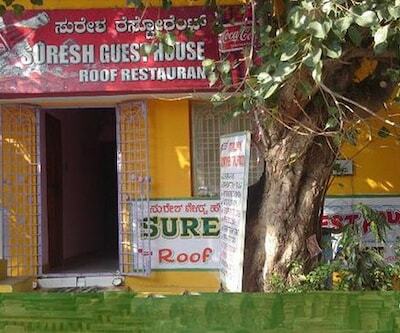 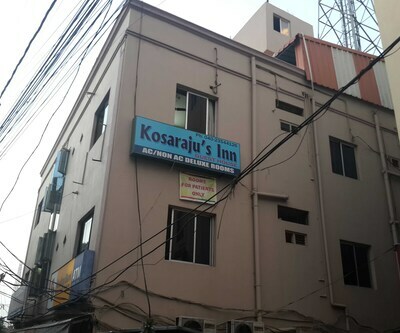 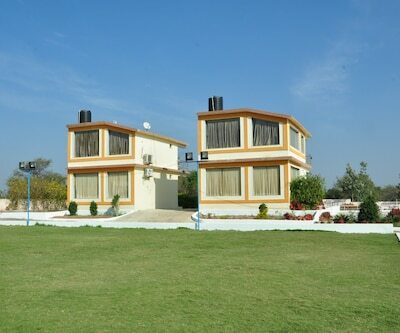 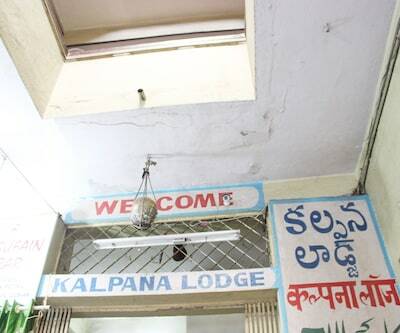 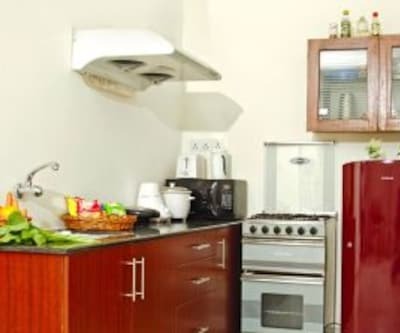 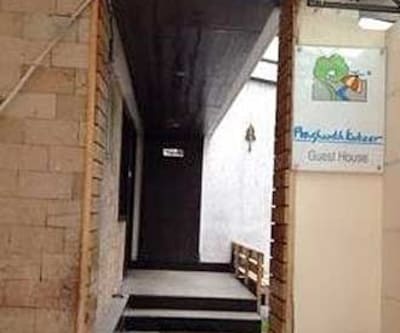 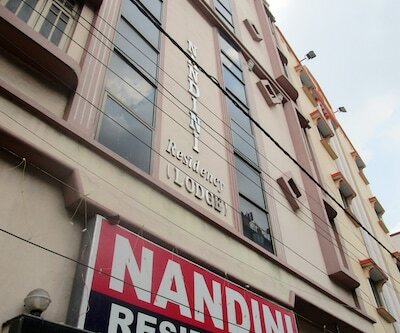 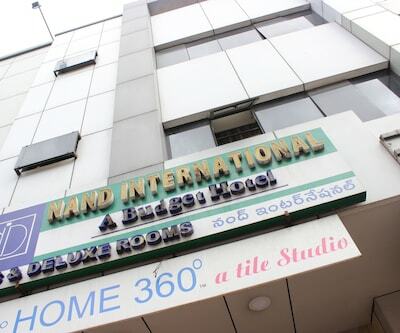 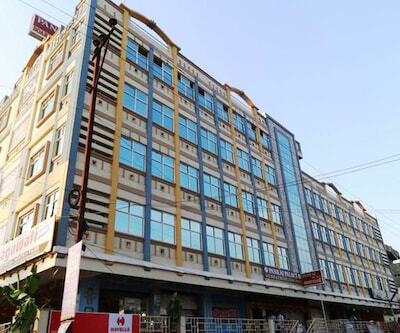 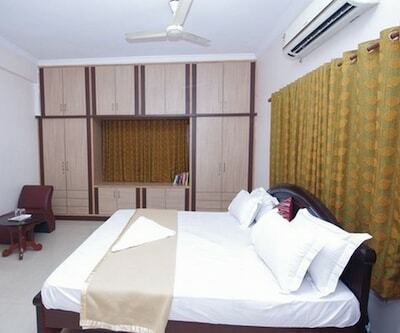 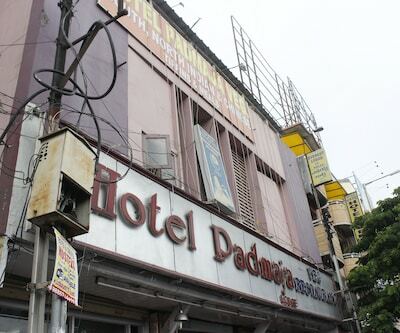 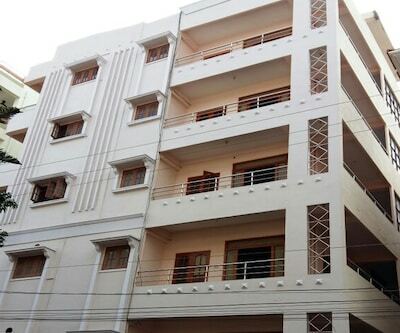 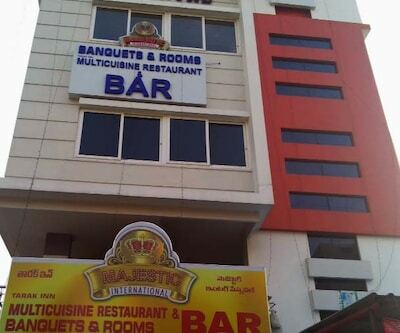 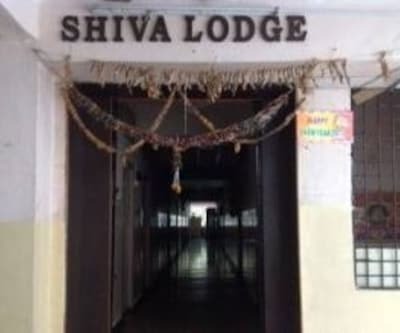 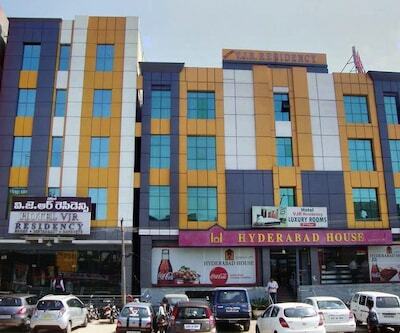 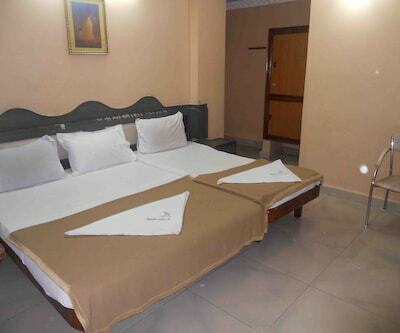 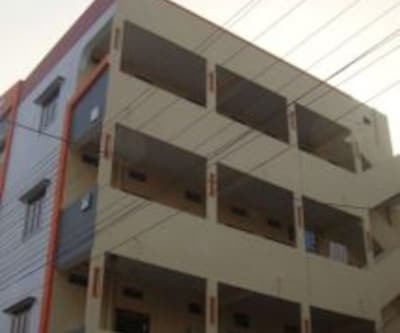 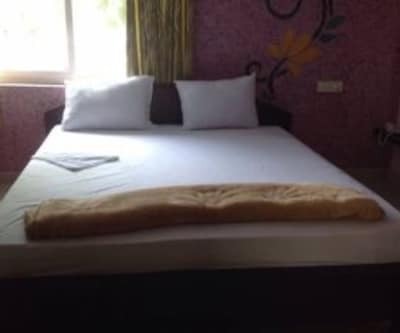 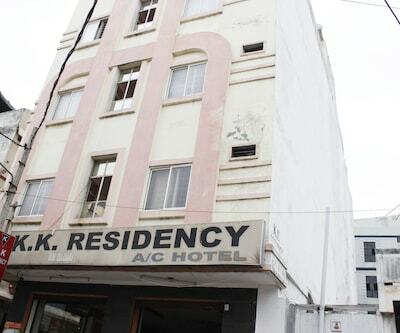 It is at 7 km from the KBR National Park.This 1 storey accommodation in Hyderabad has 8 guest rooms. 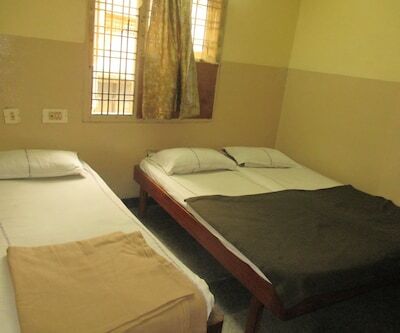 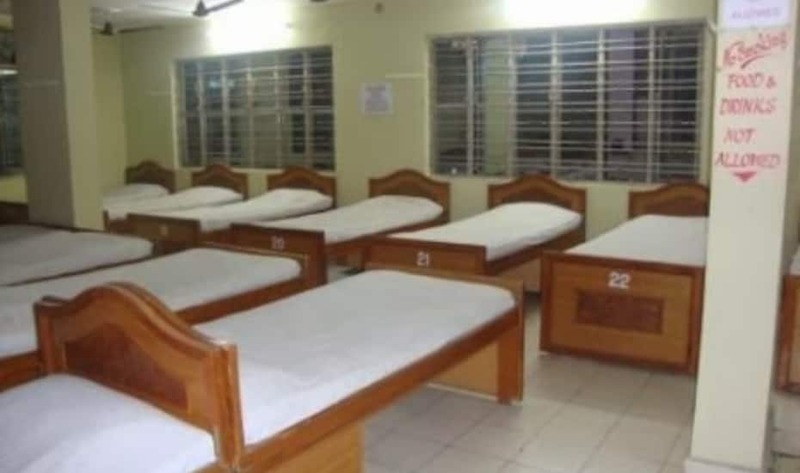 Every room has a supply of hot and cold water. 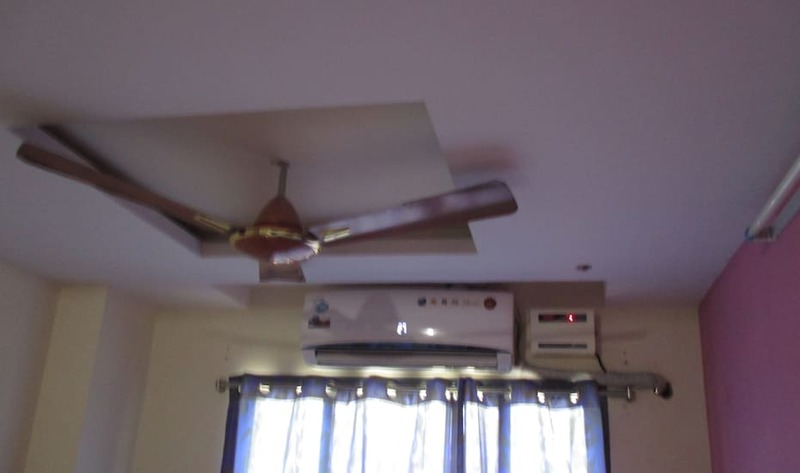 It is equipped with a TV.